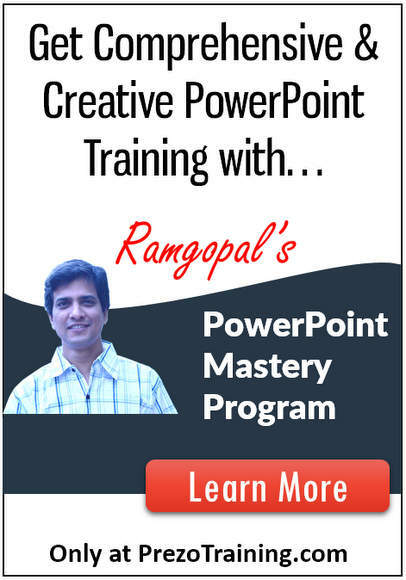 Learn how to make your photos look like videos with Panning Photo Effect in PowerPoint 2013. 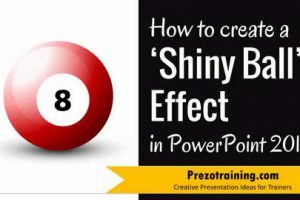 You can follow this tutorial in other versions of PowerPoint as well. 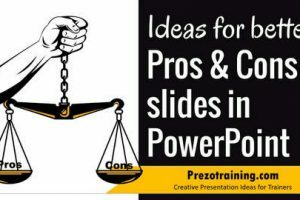 Once you add the picture to your slide, you need to resize it so it goes outside the boundaries of the slide. Next we add a linear Motion Path animation to complete this picture effect. 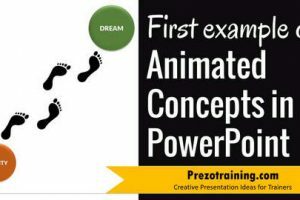 Hope you found this tutorial useful!